Poverty, Slums, Child Soldiers, Water Stress, Early Marriages, AIDS, Gender Illiteracy, Fair Trade, Climate Change, Malaria and a lot more. These are the issues your students can explore using and developing their English language skills. The topics follow the UN Millennium Development Goals initiative – the most ambitious initiative today tackling inequities across the world. 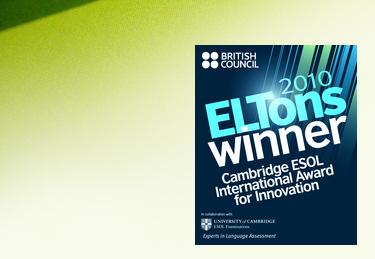 Global Issues in the ELT Classroom is a resource pack with more than 30 lesson plans each from 45 to 90 minutes long. It targets teenage and adult students of three levels of English: pre-intermediate, intermediate and upper-intermediate. The lesson plans are task-based, develop critical thinking and make the most of students creativity. The teacher is often only a facilitator in the classroom. The teaching resources have been created with maximum student participation in mind, and to heighten their awareness of the most pressing of today's global issues. It is further anticipated that some students will choose to become personally involved. Make your students global citizens!